Three questions that feminists have been asking about films for over 30 years, and have recently begun asking about theatre. This trio of questions is known as The Bechdel Test, after a cartoon strip drawn by Alison Bechdel. You make or see a production that passes the test. Let us know about the show. 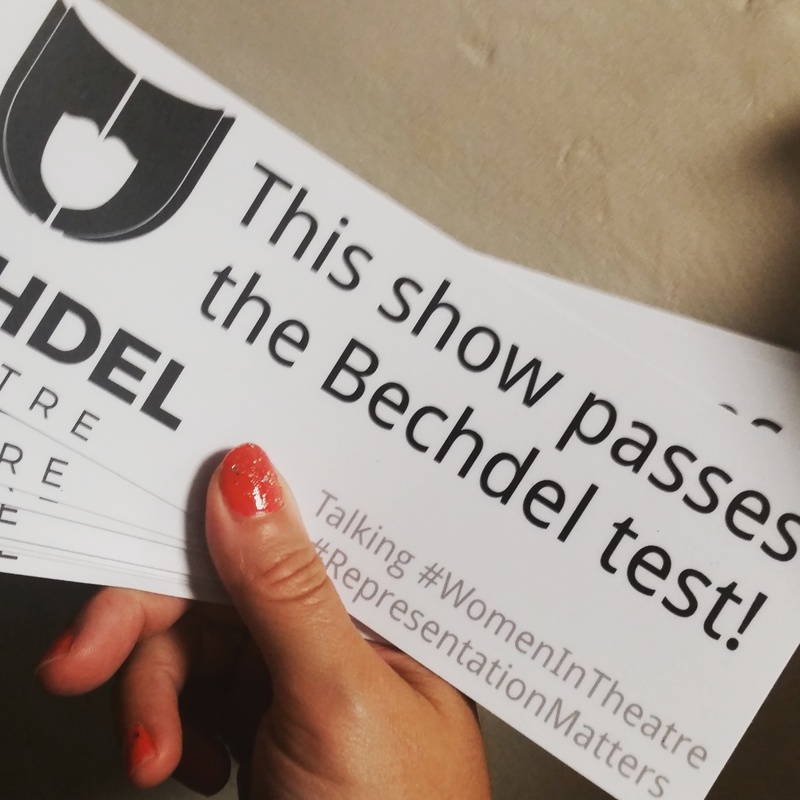 We promote Bechdel test passing shows to audiences seeking theatre where women are not entirely unrepresented. Retweeting and tagging on social media. Awarding stickers to be featured on show posters, at festivals such as: Edinburgh, VAULT, and Brighton Fringe. We promote shows on the basis that they either self-identify or have been recommended as passing the test. We are a small team and cannot see ALL shows, so it’s up to the creators or audience to declare a pass. 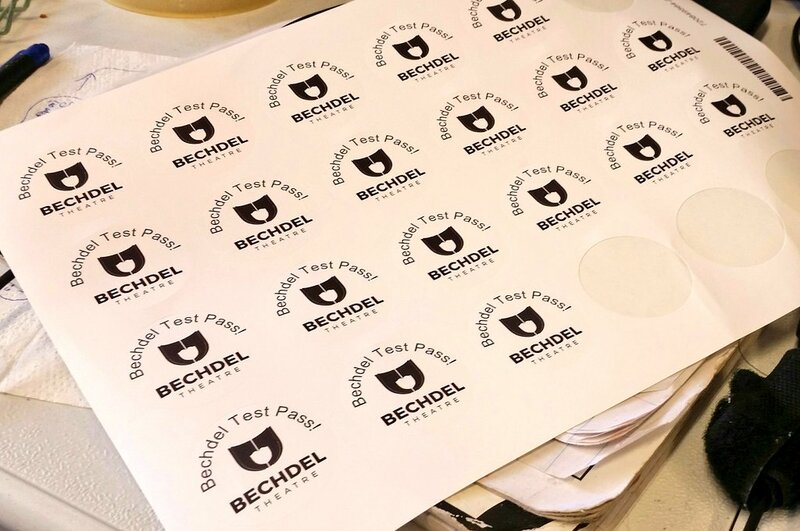 If you want to help us out with Bechdel Testing shows, have seen or created a show that passes the test, please get in touch!